What does the city sound like? 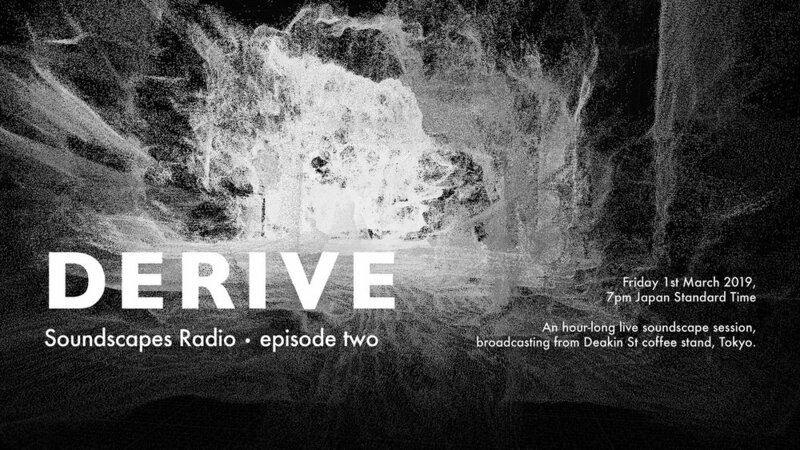 Created in collaboration with sound artist SJF, broadcast live from Tokyo. 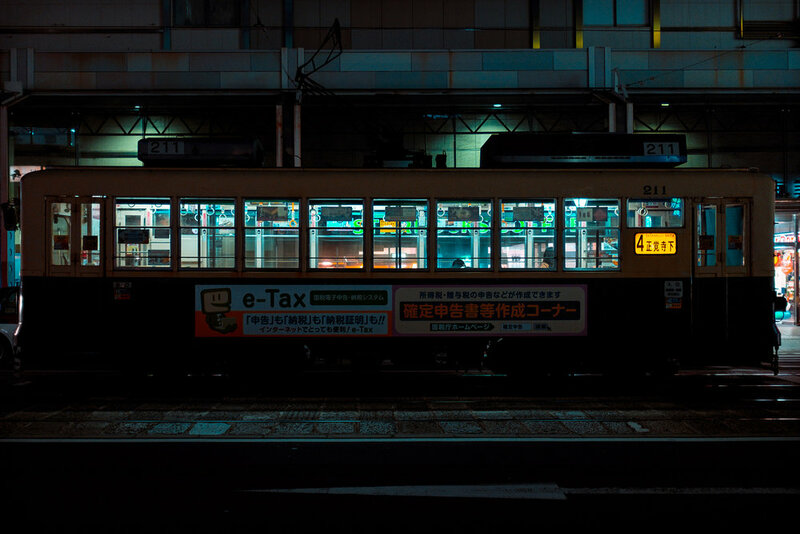 DERIVE was born in Japan from the wanderings of photographer Cody Ellingham. exploring the city not just as it is, but as it was, and as it could have been. 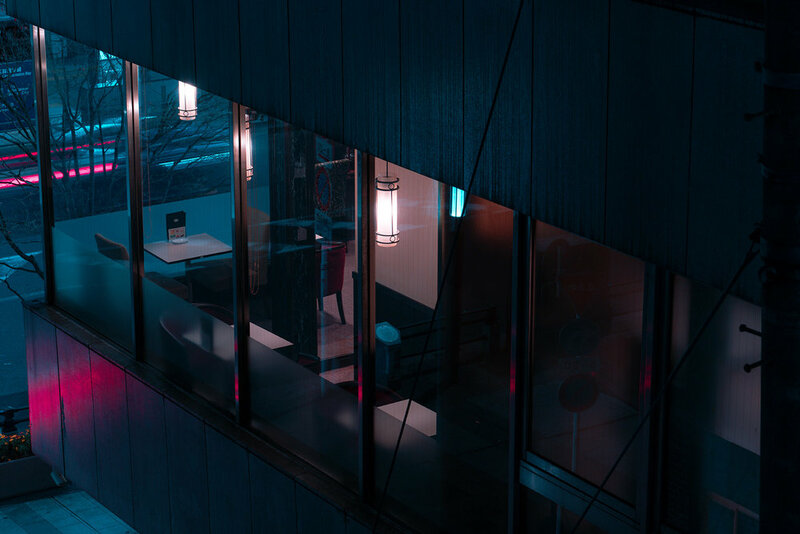 Cody partnered with 3D creator Ruben Fro and sound artist SJF in 2018 to create a ground-breaking interactive installation event, Future Cities. From Shanghai to Hong Kong, Taipei to Tokyo, DERIVE has grown and been exhibited and featured globally. a small magazine published 4 times a year. 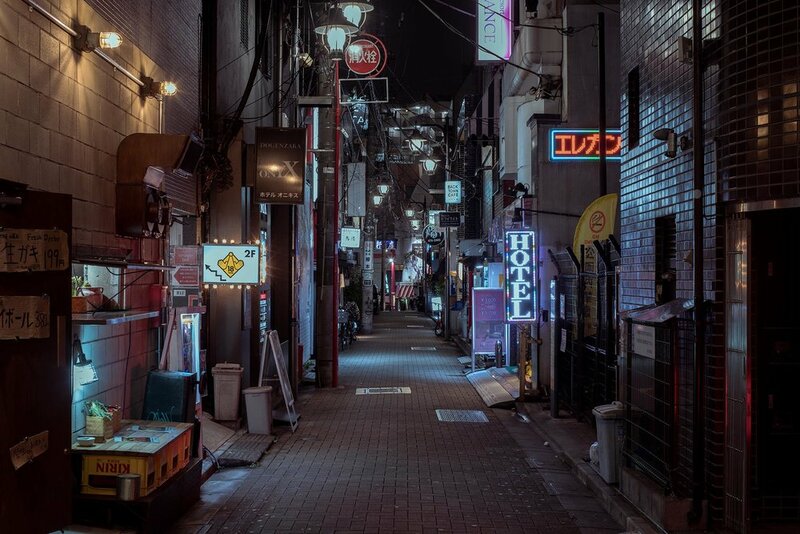 Own a piece of the neon nights of the world’s cities from Shanghai to Tokyo. Personally printed and delivered from Tokyo, Japan.